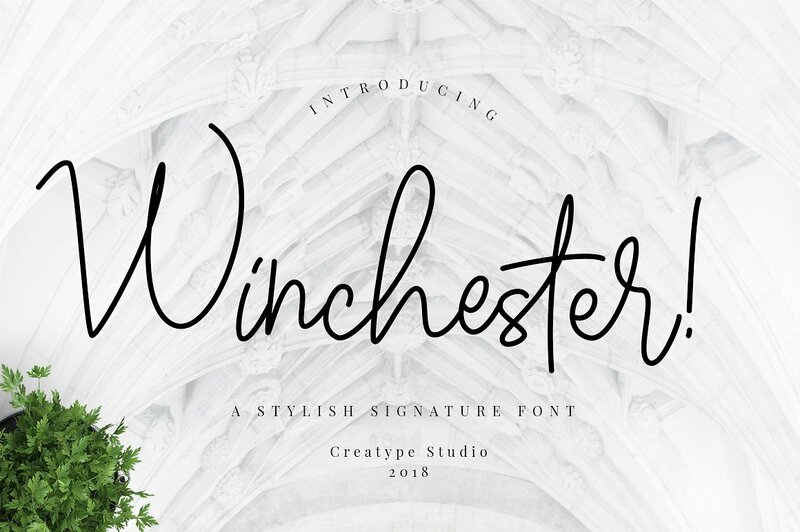 Winchester Signature Script Font Free Download. 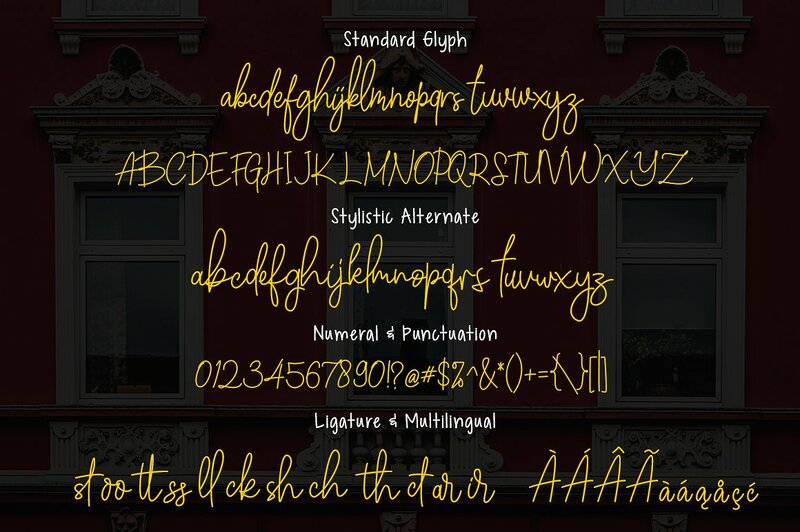 This font is design by Creatype Studio. This stylish natural handwritten font perfect for photography, branding, signature, print media, Brand logo, quotes posts email signature etc.